Game Secrets of the Titanic. 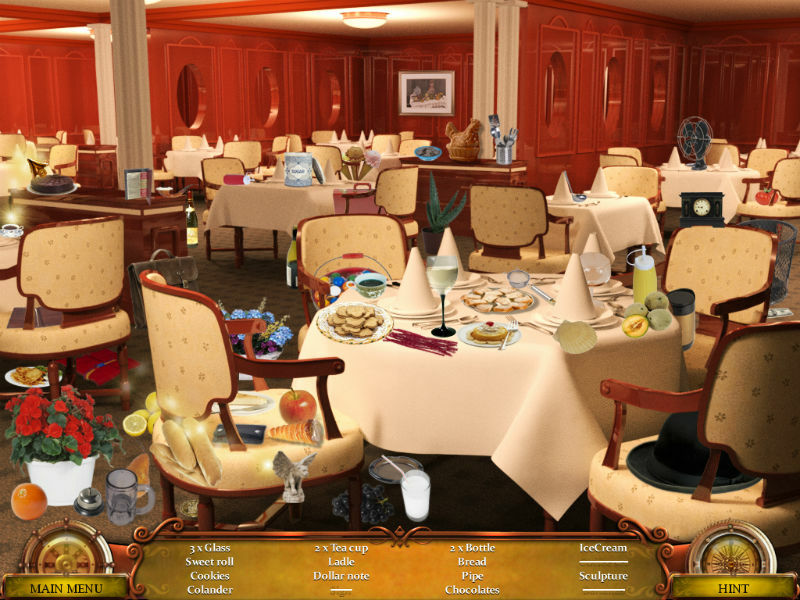 Download game Secrets of the Titanic for free at Nevosoft.Com. 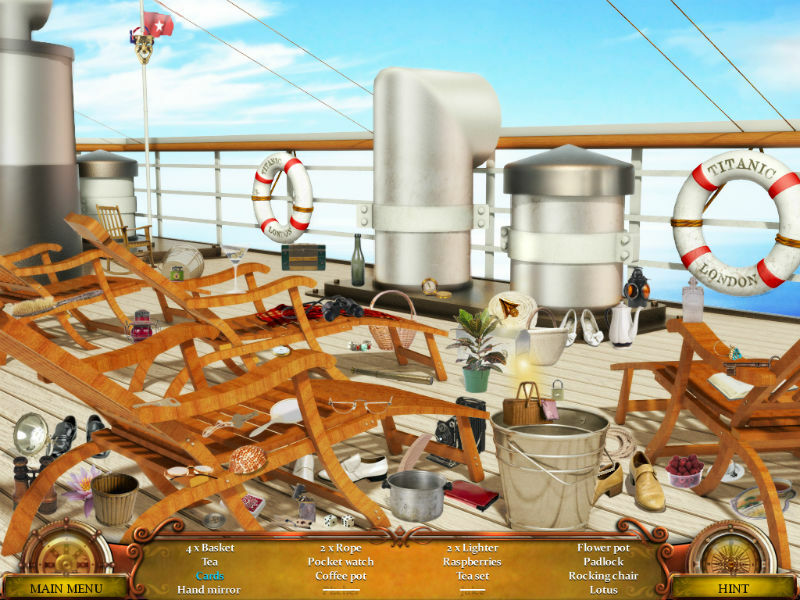 Description, walkthough of Secrets of the Titanic, buy game. 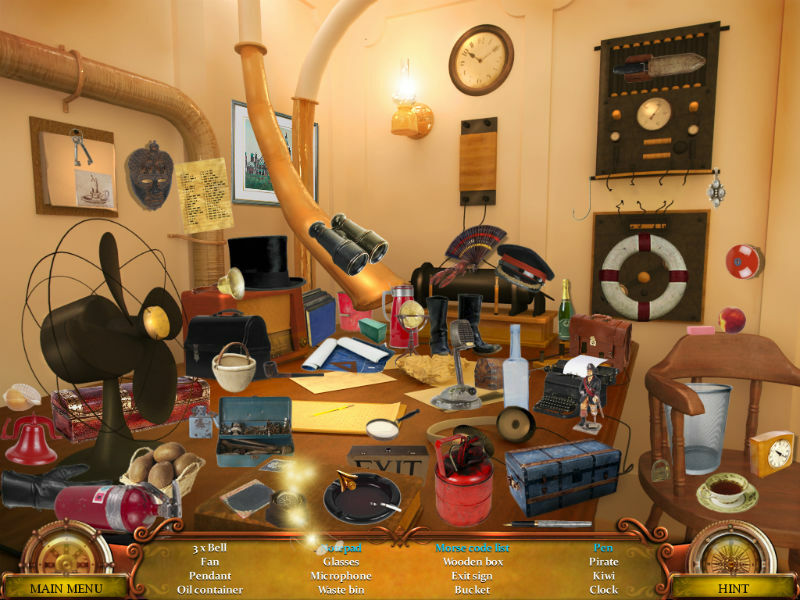 Join Eva and her family as they take a cruise on a ship following the ill-fated Titanic’s route. After wearing her grandmother’s necklace, Eva starts to experience flashbacks and finds herself on board the Titanic, not as herself, but as her beloved grandmother. Should she try and stop the Titanic from colliding with the iceberg and change the course of history forever? And, if she prevents the disaster, what impact might it have on the future and ultimately the safety of her own family! 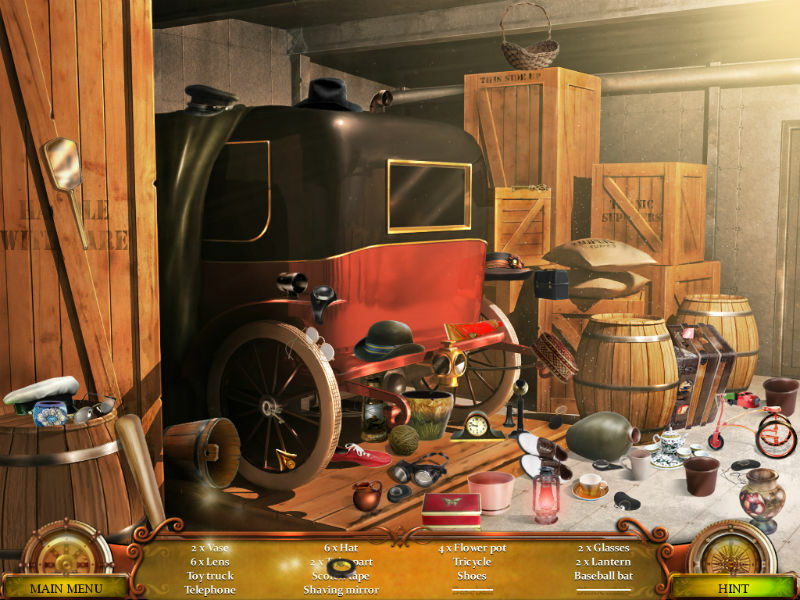 Test your hidden object and logic skills in this tense and exciting adventure game! 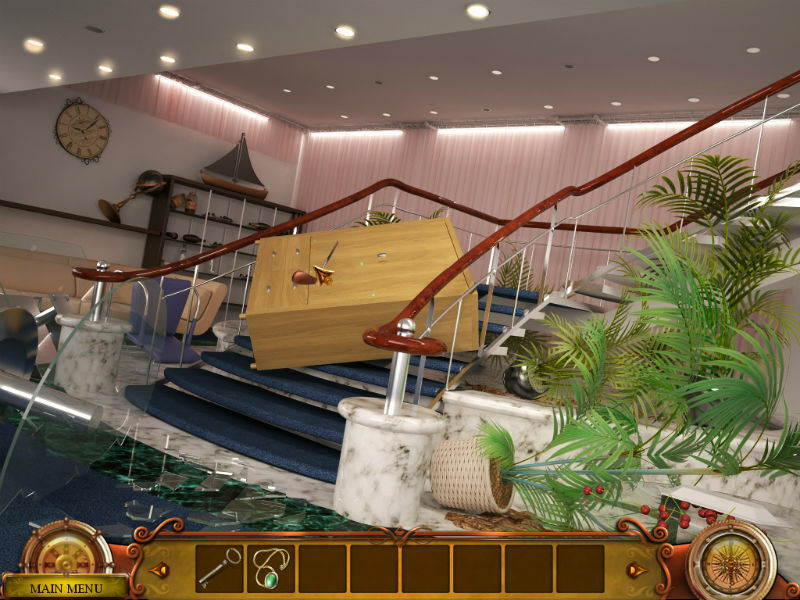 - Interact with characters who will both help and hinder you!